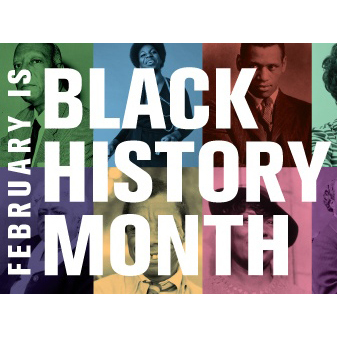 I want to thank you for taking the time this month to shine a light on Black History as we honor, celebrate and narrate the stories of African Americans. When I think about the importance of Black History Month, I am reminded of something an African-American educator said years ago in a staff meeting when asked by a colleague why we needed to single out Black History as a special event. She replied that as a person who had lived through the civil rights movement, she believed that Black History Month provided a time for all educators and students to remember together the struggles of African Americans to obtain the basic civil rights afforded to other citizens of the United States, the challenges African Americans had faced together since the first slaves were brought to America, and the contributions of African Americans to this great nation. I must admit that I feel the same way about Women’s History, given that my grandmothers were both adults with children before women received the right to vote in the third decade of the twentieth century. And, I know that others feel similarly about different days or weeks or months dedicated to honor, celebrate or educate. We are a nation grounded in liberty and justice, not for some, but for all. We represent the greatest diversity of any nation in the world, and that has challenged us as wave after wave of immigrants have looked to America as a place with the right to life, liberty, and the pursuit of happiness. From veterans to presidents, we honor people for many reasons in this country with special times of remembrance. These annual events by themselves do not begin to tell the stories of our history and the people who helped write those stories. However, our events remind us to transmit the narrative of the United States from the best of who we are to when we have been at our worst to our learners. Our historical narrative defines us and helps us remember important markers and milestones in our great American journey. 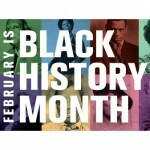 Along with similar events, Black History Month serves as such a marker—a time to pause and reflect. That’s why we take the time in our schools to educate our young people this month about the contributions of African Americans to stories of our nation and events that shaped who we are as a culture today. This entry was posted in Superintendent Messages. Bookmark the permalink.